Most collisions are due to violations of traffic rules and signals by motorists who break the law. Each year several hundreds of victims of such accidents cost billions of dollars due to motorists running red lights. With increasing collisions at intersections, most provinces have tried to curb this violation to save lives. They also set up the red light cameras to track and punish the offenders. Most cities have installed cameras at busy intersections to gather evidence of the offense. There is signage about 100 feet away from the intersection that there are red light cameras ahead. Based on the footage recorded when a driver runs the red lights, these cameras send a ticket and photos to the offender as per the address on file. This proves that the offense occurred and will have the date and time of the incident too. Running a red light puts a lot of lives in danger and is a punishable offense. Thus red light cameras help in deterring motorists from running red lights and has significantly reduced the number of collisions. Most of these accidents could have been fatal or severe in terms of injuries and property damage. 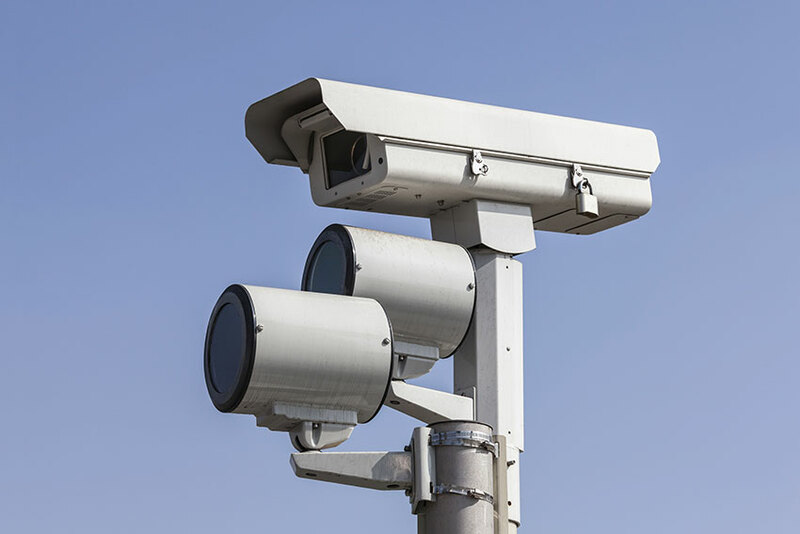 Due to the success of the red light camera program, more Canadian cities are setting aside funding to implement that. Those cities where the red light camera program is already in force are looking at increasing the number of cameras to cover more intersections. 1 How Do Red Light Cameras Work? 3 Are Red Light Cameras Effective For Road Safety? There are cameras at certain intersections as per heavy traffic movement, the frequency of collision and type of collision in each city. Big cities may have over 30 cameras at busy intersections prone to collisions. These are the red light cameras that are mounted on high poles at an intersection or near the traffic lights. You may also see warning signs for these cameras that prompt you to stop at the red light. 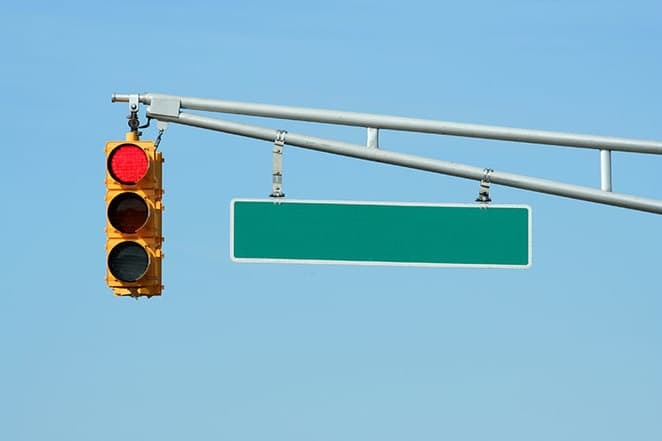 The red light cameras are positioned at an angle to capture the pictures of vehicles driving through the intersection when the light turns red. They can even capture the license plate to verify the vehicle and record images as evidence. The system works by detecting the triggers, at least 2, that are positioned near the stop line in the intersection just under the pavement. There are wires in these triggers that have an electromagnetic field that is connected to a computer, cameras and the traffic lights. All these are connected in a loop and as soon as a vehicle enters the stop line and the trigger detects it, the computer monitors if the lights are red. If the car runs past the red lights, that will activate the trigger. The computer checks the stop line triggers and the red light signals to record images of the violation. The cameras capture photos of only those vehicles that entered the intersection after the light turns red. A ticket is then issued and photos may include the vehicle license plate too for identification. The penalty for running red light cameras based on evidence is around $325. This includes $260 that goes to the city governance, $5 for court fees and the rest goes to the province of Ontario. These red light cameras may not add demerit points for a violation to your driver record. However, if a police officer sees you running the red lights and stops you then you may get 3 demerit points on your license too. If you decide to fight a red light camera ticket then you may not get much success. Even when you are not driving, you may get the violation ticket if you own the license plate. But a red light camera violation on its own may not affect your driver abstract or insurance rates. The red light cameras do not violate any privacy regulations of the passengers or the driver. These cameras capture at least 2 photos from the rear end of the vehicle for identification. Police Officers check each image to verify the violation before sending the ticket to the person registered on the license plate. Are Red Light Cameras Effective For Road Safety? The public awareness and response to red light cameras have increased much. So much so that even those intersections without cameras now report less red light running. As per traffic data, the red light camera program has avoided over 40% collisions at intersections. This is a significant improvement in road safety and to curb aggressive driving habits. No wonder that apart from Canada, Europe, Asia, and North America have implemented the red light camera program. One concern is that a driver tries to avoid the red light camera violation and applies the brakes abruptly. Then there is a high chance of rear-end collisions under such a situation.